A drill instructor of unusual acumen and ability to inspire recruits, then-Chief Petty Officer Mendez was recruited by ONI in 2516 to train the young SPARTAN-II conscripts being brought to Reach. He led the children's training from between 2517 to 2525, becoming a father figure among the Spartans despite his sometimes unorthodox behavior and harsh training regimen. 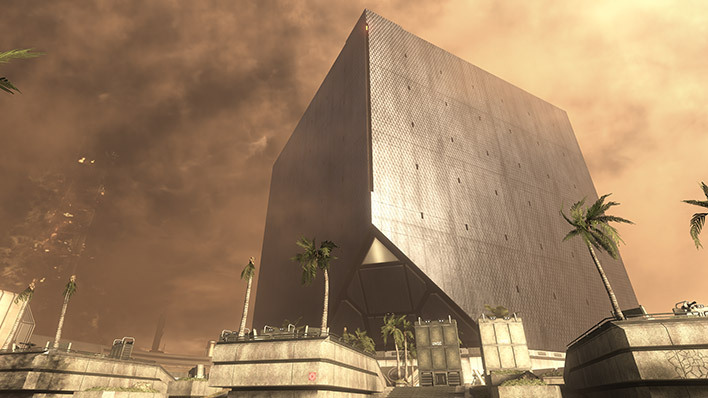 Later, his experience made him a prized asset for the classified SPARTAN-III program and he was secretly recruited by Colonel James Ackerson to lead their training between 2531 and 2552. Mendez has an unwavering sense of discipline and always strove to set a perfect example for those he trained. This meant he rarely displayed emotions and paid strict attention to his appearance and physical fitness. 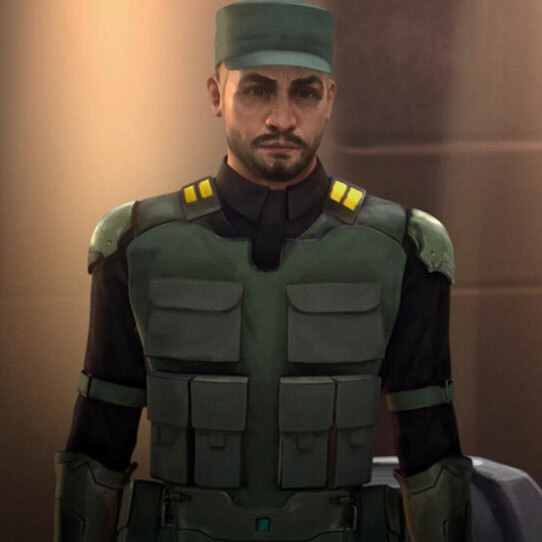 Personal introspection about his role in training child soldiers and pressure from the UNSC led to his retirement shortly after the Covenant War. His current whereabouts are unknown. He enlisted at the age of 16, with the approval of his parents and left for Reach to begin his career. Transferring to Naval Special Weapons in 2514, he participated in some of the most challenging engagements in the Eridanus System-- though the specifics of his activities remain highly classified. It was during these operations that Mendez earned two Silver Stars, the prestigious Red Legion of Honor, and the first of his Purple Hearts. After being promoted to Chief Petty Officer, Mendez became heavily involved in the NAVSPECWAR training cadre, where his remarkable abilities quickly came to the attention of ONI. After training the first wave of Spartans, Mendez departed Reach in 2525 to - supposedly - train the next group of SPARTAN soldiers. In reality he had volunteered for combat duty, serving on the battlefields across human-occupied space. 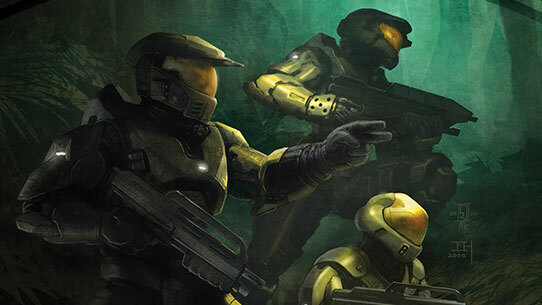 Seeing the inevitability of the Covenant victory without a new variable, Mendez agreed to administer Colonel Ackerson's SPARTAN-III program, as an assistant for Lieutenant Commander Ambrose (formerly Spartan Kurt-051). 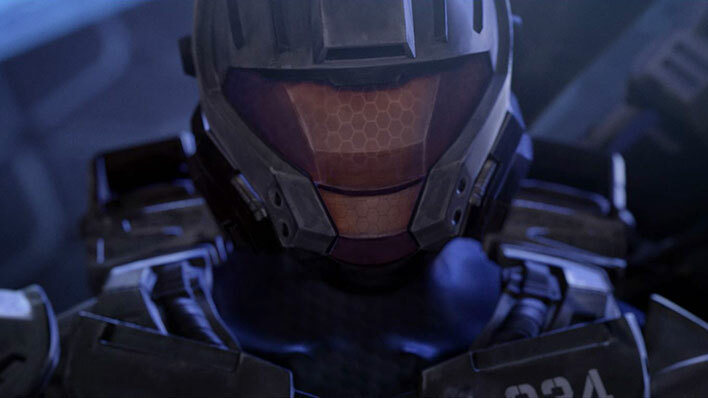 From their hidden redoubt on Onyx, he trained three companies of new Spartans, despite initial skepticism of their capabilities compared to the Spartan-IIs. 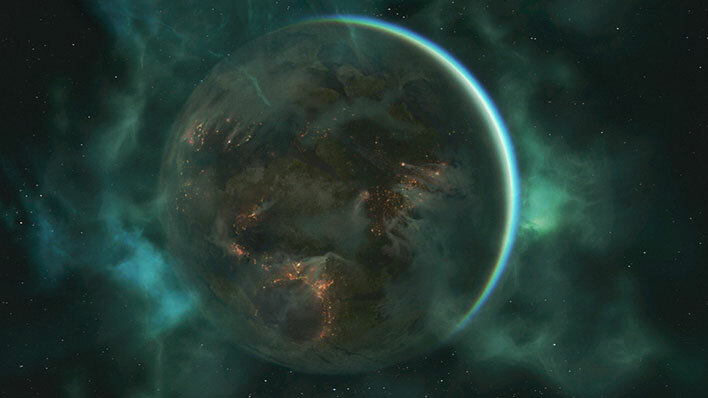 In October of 2552, Mendez and the Gamma Company recruits were attacked by Forerunner Sentinels, forcing their evacuation to the core of the planet, which was discovered to be an entrance to Shield World 006. 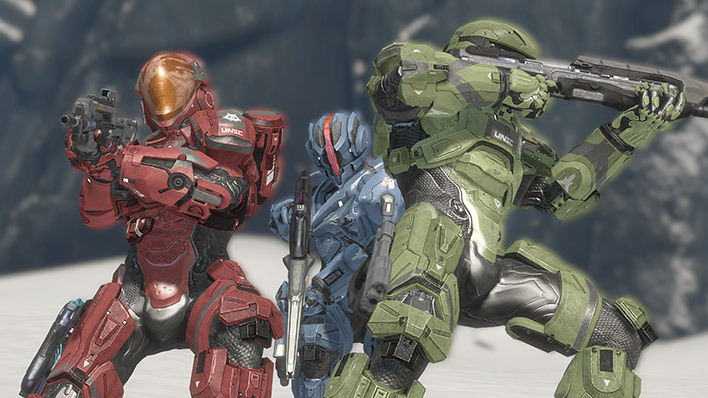 After leaving the Shield World, Mendez was temporarily reunited with the surviving Spartan-IIs while attending the Voi Memorial unveiling. In this Eric Nylund novel, the Spartan-II program has gone public. 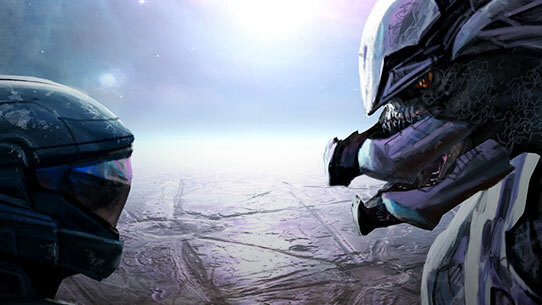 Tales of super-soldiers fending off thousands of Covenant attacks have become the stuff of legend. But just how many Spartans are left? The Covenant has collapsed, but the war is far from over in the first book of the Kilo-Five trilogy by Karen Traviss.